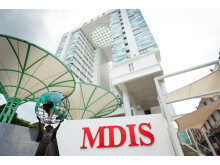 "Although MDIS is an educational institute first and foremost, we make sure that our students always have a good time when studying with us. 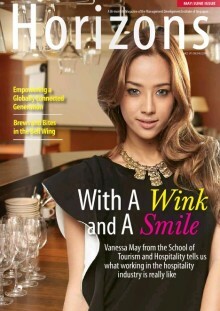 At the end of the day, it all boils down to balancing work and play." 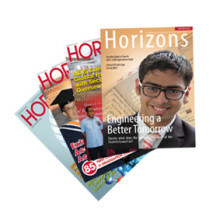 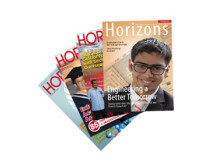 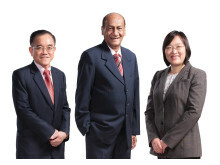 Tan Gek Khim, PBM Get a gist of the MDIS Experience by reading our Jan-Feb 2014 issue!